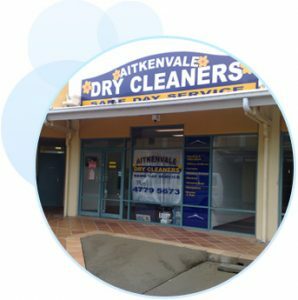 Established in 1976, Aitkenvale Dry Cleaners has been providing the Aitkenvale and Townsville area with a reliable dry cleaning service at an affordable price. 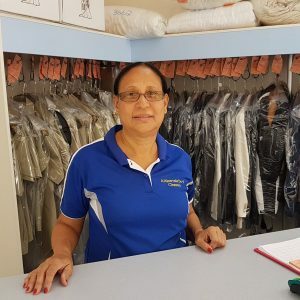 Caring for your clothes is our top priority, whether it’s your every day work trousers or a delicate silk blouse, a three piece suit or your treasured wedding gown, Aitkenvale Dry Cleaners has the skill and knowledge to handle almost any cleaning challenge. 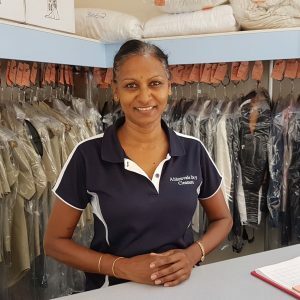 We specialise in wedding and formal wear, military uniforms, and all general clothes cleaning. Our commitment to customer service ensures that our clients receive quality service every time.